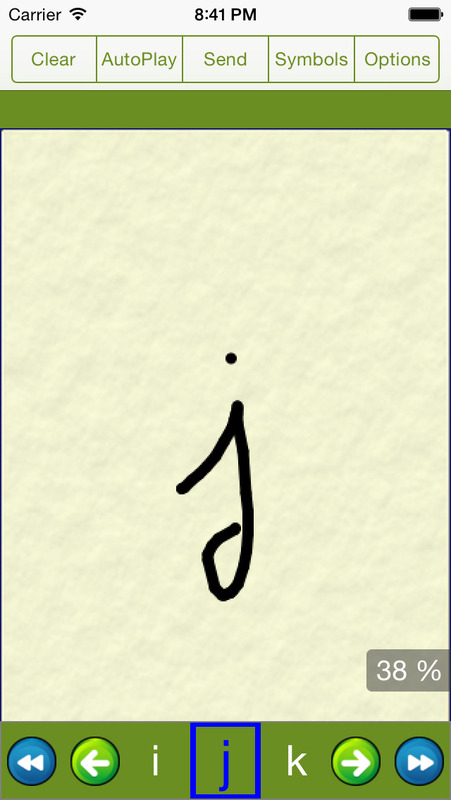 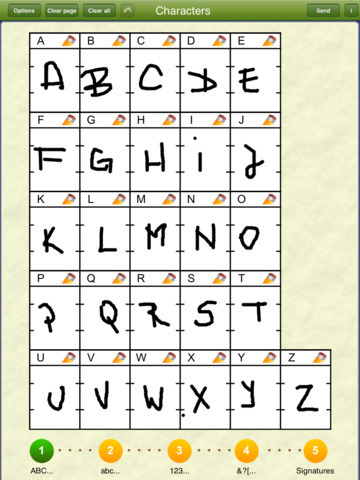 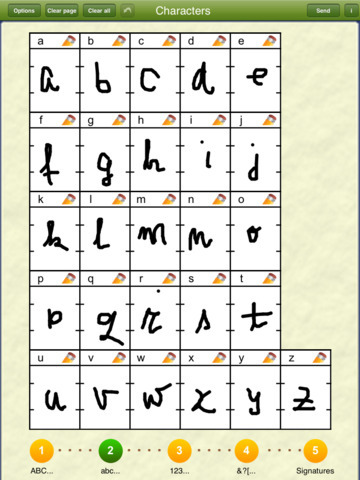 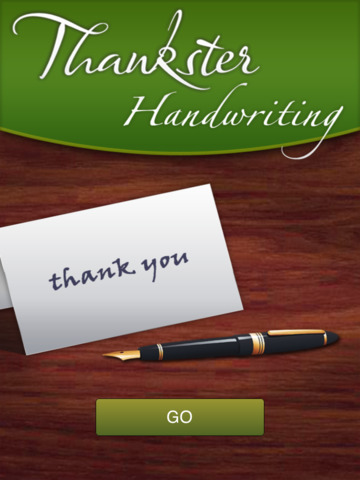 Use this app to create a font of your own handwriting for use in Thankster.com. 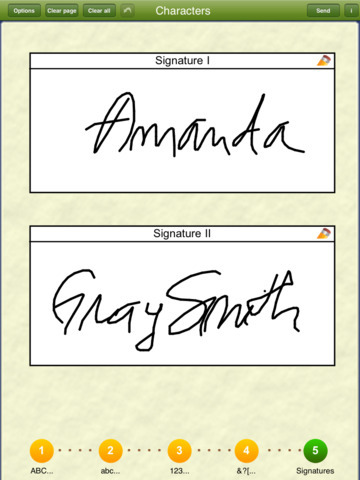 Provides an alternative to filling in a paper form and scanning. 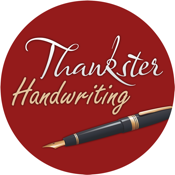 Please bear in mind that the font you create here must be used within Thankster.com on a PC or Mac, as the site currently relies on Flash and won't run on an iPad or iPhone.